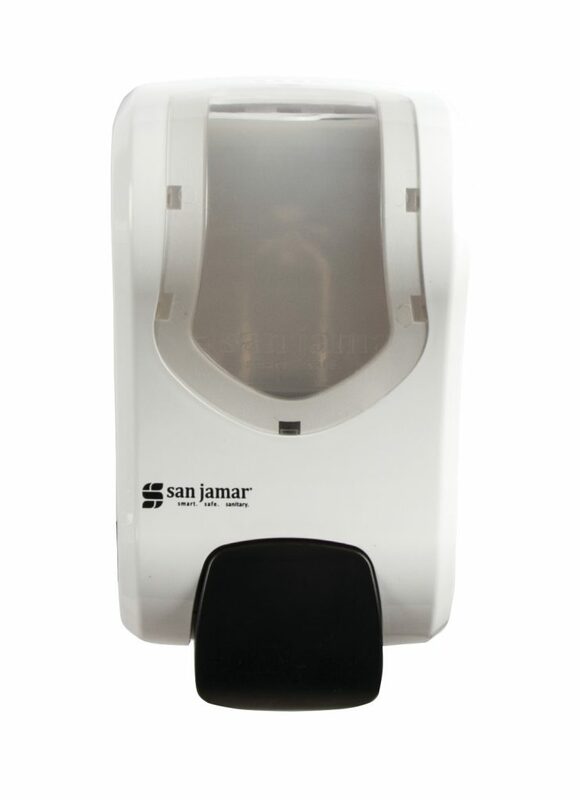 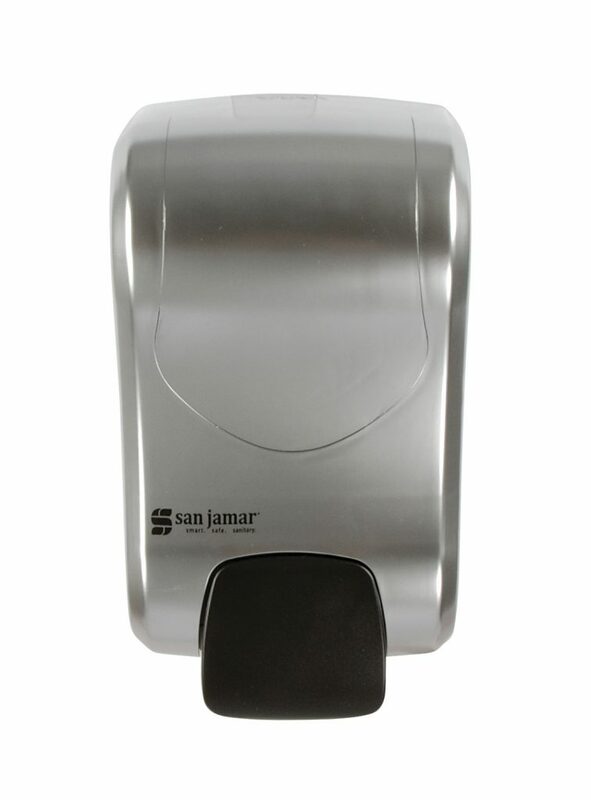 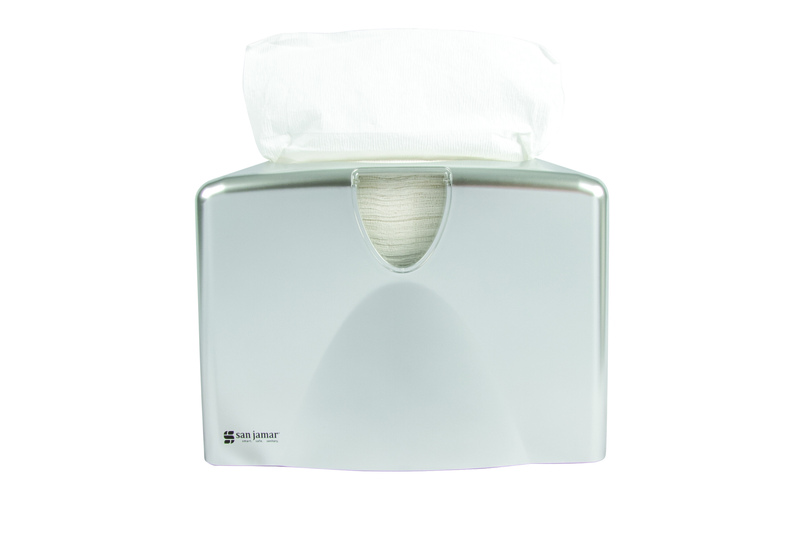 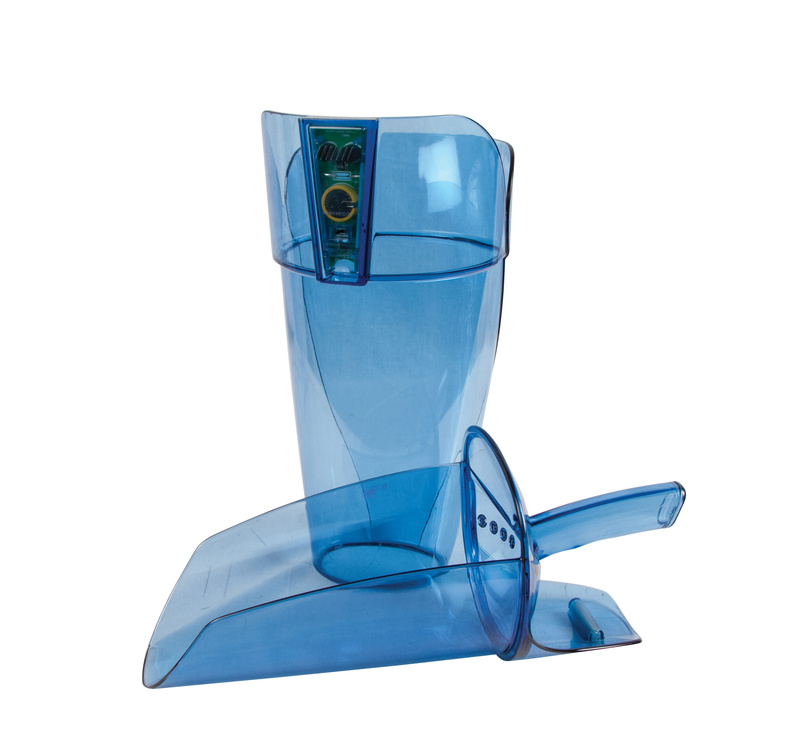 Manual soap dispensers available in 900 ml and 1300 ml capacities. 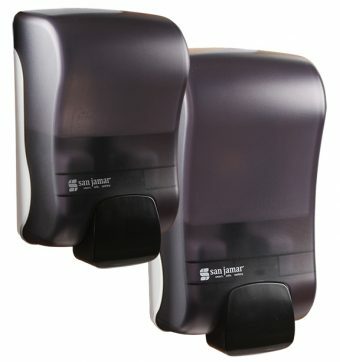 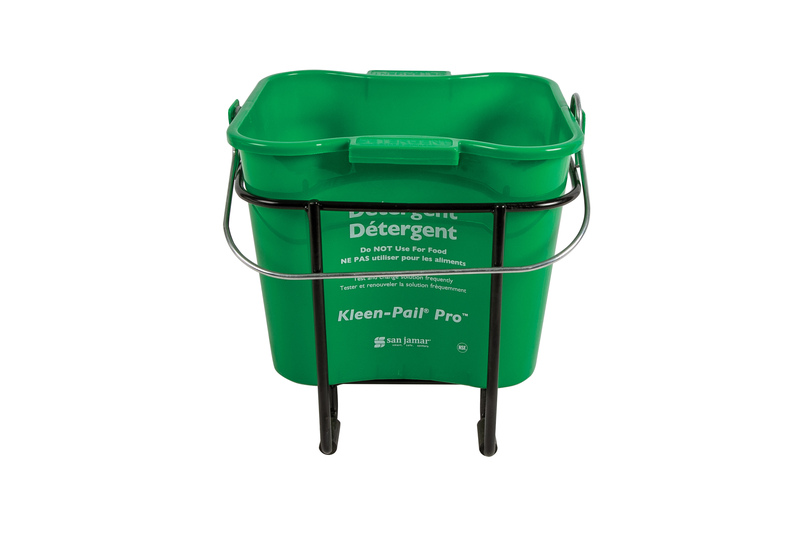 Accepts bulk hand sanitizers, lotion and foam soap. 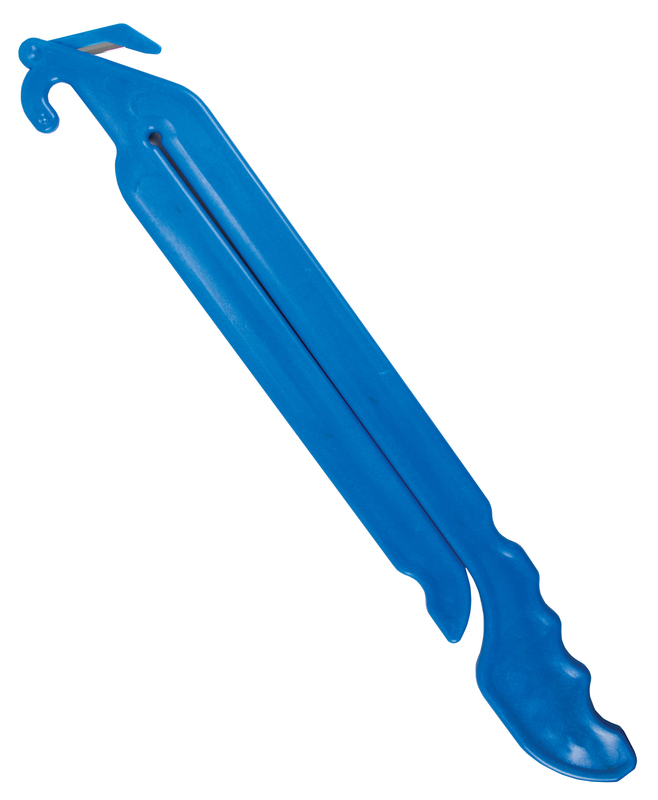 Mounts easily with adhesive or screws. 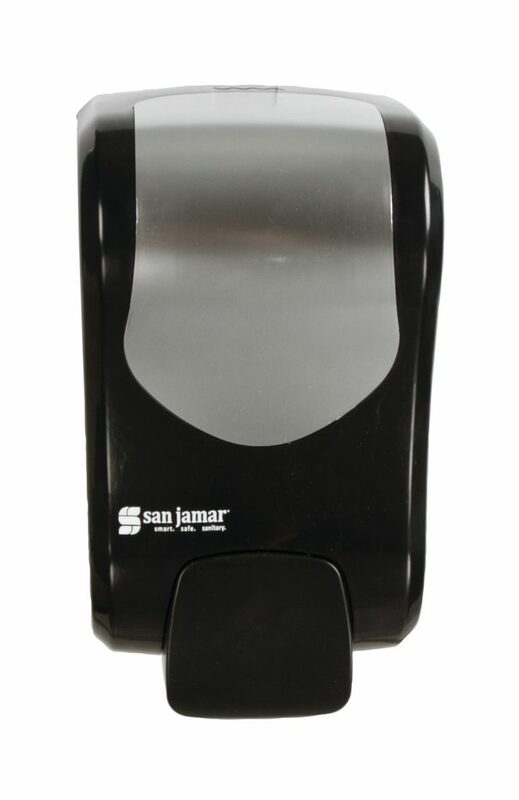 S900* Liquid & Lotion TBL, TBK 900 mL, 0.6 mL portion dispensed 8.5" x 5" x 4"
S1300* Liquid & Lotion TBL, TBK 1300 mL, 0.6 mL portion dispensed 10" x 5" x 4"
SF900* Foam TBL, TBK 900 mL, 0.6 mL portion dispensed 8.5" x 5" x 4"
SF1300* Foam TBL, TBK 1300 mL, 0.6 mL portion dispensed 10" x 5" x 4"